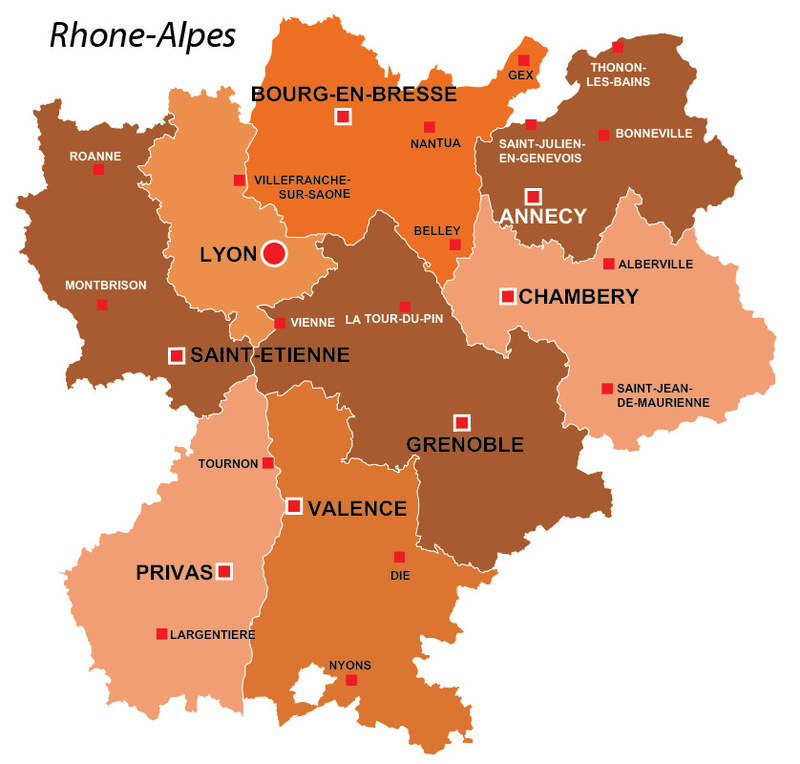 Free TIPTOP Card To Enjoy Rhone Region Cheaper! So I got my Free TIPTOP Card and have already made my first successful use of it! I didn’t expect it to be so easy, hassle free, enjoyable and savvy experience to use Free TIPTOP Card. There is always a trick behind the word – Free, but the Rhone Tourism Organisation does not mess around and really makes it easy for people to visit their region on a budget and do really encourage them to explore it cheaper. So have you ever heard about the TIPTOP card at all. Well, I wouldn’t figure that one, if not my French friend who offered it to me. The idea is great but this is only in French and I am not at this stage yet… Anyway so if you have struggled to get the information about the card, let me explain to you a bit more. 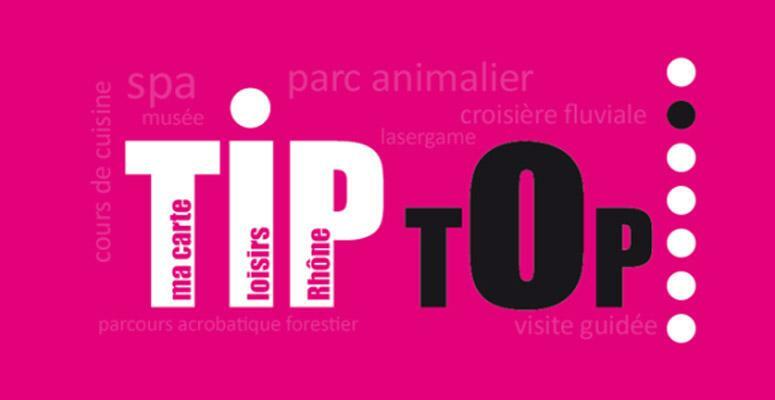 The TIPTOP card is an initiative created by the Rhone Tourism Organisation. It is a totally free card which you simply request from their website and it will provide you with good deals on tickets for the activities, museums, shows in the participating organisations. The main deal on the card is that you will get 2 adults tickets for the price of 1 for a chosen activity. Here is where you can find their T&C. So, it does not cost anything and you can pay less (well as little as the half price) for the museums, local activities in the Rhone region. Sounds good? Well, you just need to request it here for free (Je Demande la Carte!) and it will be delivered over to you by mail. Then you go to the website and activate it! How simple is that? And also on top of this, you can request the Rhone Region Brochures (the best one seems to be the one which is a guide for areas of Lyon, Beaujolais, Lyonnais, Pilat). They will give ideas on what you can do in the area and provide you with the suggestions on how to use the card well. And now more interesting part, the companies that take part in the TIPTOP Card. There are around 66 organisations in which you can use the card. Find them here, download the list here. I would recommend signing up for the newsletter. It is not a spam actually, but very useful email which you will provide you with the ideas on the new deals and interesting things to do over weekend. 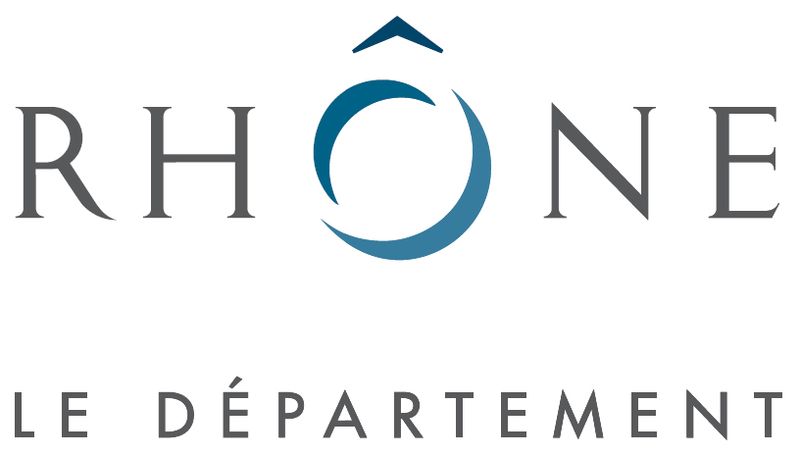 Keep checking on the Rhone Tourism website site as well as they update the list of the partners or shout about the new offers. So now, once you received the card and brochure, activate it on the site quickly…and you are ready to enjoy the Rhone Region Activities on a budget. So I made the first & successful use of the card! I went to the Animal Park of Courzieu (Parc de courzieu). It is located less then 40 mins away from Lyon by car. It is a small but cosy forest park which offers the opportunity to experience a day out close to the nature with the amazing and different animals such as wolves, owls, falcons, vultures, eagles and snails indeed! It was a great day out and highly recommended…I will tell you more about the Animal Park of Courzieu in my next post. Stay tunned! And in the meantime, get your TIPTOP card as soon as possible so you can start making the most out of it and enhance your Rhone Region Experience! And if you have any questions or some experiences to share about the activities in the area and the TIPTOP card let me hear them all! Pingback: So many Museums in Lyon!